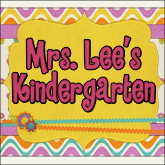 Y'all...I got this fabulous labeling activity from Abby at The Inspired Apple! This was TONS of fun! First, I explained to my kinders what a label is why they are helpful. We looked at several things that had labels on them. 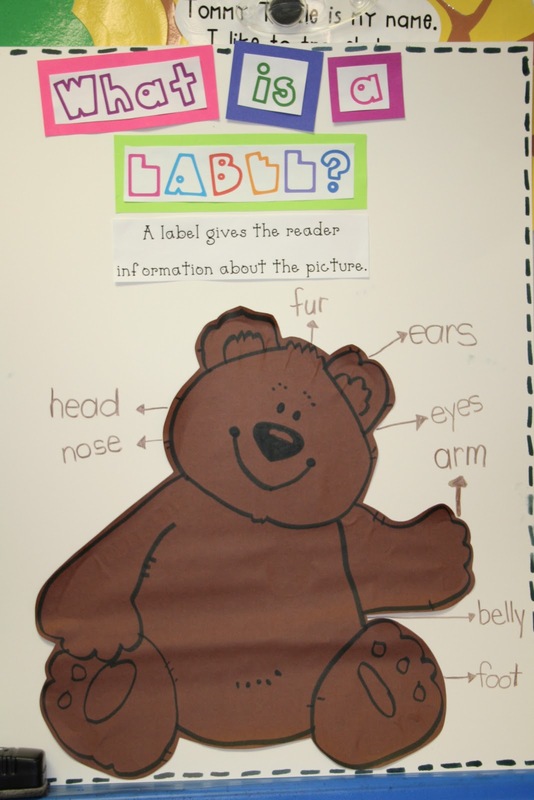 We discussed that labels tell us information about something. I know this will help my kiddos with writing in their journals. Once we labeled our teddy, they labeled...ME!! Oh my goodness!! So. Much. Fun. We had a blast! I totally got this fun idea from Abby too! Check out the fun going on in our room! labeling things in our classroom...of course we can't spell "shelf"...so I told them if they could label it with the first sound that was good for me! 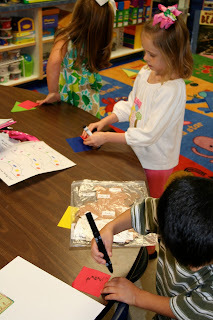 These kiddos labeled the shapes on my table and they found the shape word on our calendar and labeled it that way! Gotta save this for our teddy bear unit. Too cute. BTW...love your post it notes!! So stealing your "label the teacher" idea! Great! I am passing on The Versatile Blogger Award to you! Thank you for all of the amazing inspiration. Come on over to grab the button! Love this idea of labeling the teacher. I'm doing an evaluation lesson next week about labeling and I'm definitely going to have them label me. Thanks for sharing. 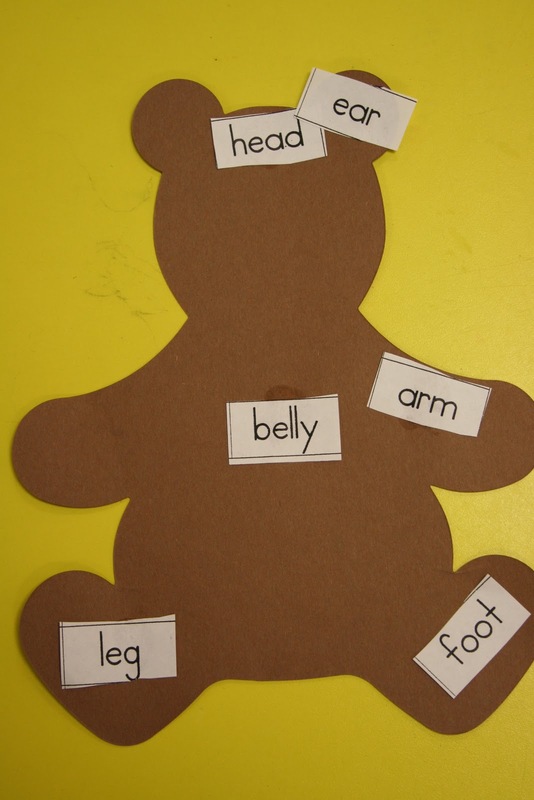 where did you find the cute teddy graphic for your anchor chart? Love it! Also..You are on my Top 10 List for the I Heart Your Blog award! Can you tell me who makes the shape crackers you use for the monster munch sorting? Or where to find them? Thanks! I love this idea! My kids will LOVE this! Thanks for sharing! Amazing. I am doing this next week! 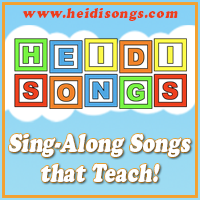 This has to be one of the most engaging lessons I have seen in a long time! Borrowed this idea and linked to you in a post! Thanks for the inspiration! I had my kinders label me on a day when our schedule was really messed up. What fun!! After they labeled me, they labeled the classroom and did a great job. Thank you for all your inspiration. I love your blog! Great idea to start labeling! We start tomorrow and now know how we will start! Thank you! That is so cute!!! It looks like they had fun! I did this with my kids. Brilliant! Brilliant idea! We use labeling with our writing program throughout the first semester. It helps them create their own sentences. I love the idea of labeling the teacher and using the first sound only. Great idea! Wanted to let you know that I used a variation of your labeling idea this week, and it was a HIT! :) I am teaching in Southeast Asia for the semester and my EFL Kinders are learning the parts of the body--they looooooooved labeling each other!! Tons and tons of giggles. Thanks for the idea!!! What sort of labels did they put on you?